A Cairo criminal court referred six co-defendants of former President Mohammed Morsi to the Grand Mufti in what is known as the Qatar espionage case. The referral to the Grand Mufti is procedural in the issuance of death sentences and requires his religious opinion for the court to confirm death sentences. 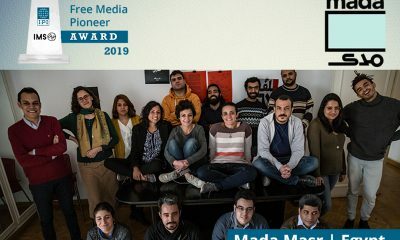 The six defendants who received death sentences include filmmaker Ahmed Afifi, flight attendant Mohamed Kilany, teaching assistant Ahmed Esmail, RASSD reporter Asmaa al-Khatb, and Al-Jazeera journalists Alaa Sablan and Ibrahim Helal. Three of the defendants were sentenced in absentia and will have the sentences quashed for an appeal if they ever hand themselves over and appear in court. 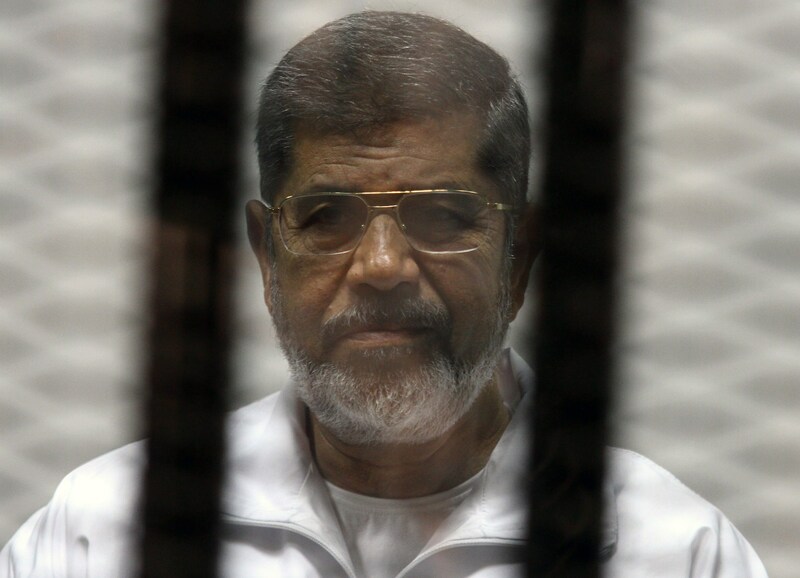 The other five defendants, including former President Morsi who was charged with leaking state secrets, will see their fate decided on June 18. The defendants are accused of leaking confidential intelligence files to Qatar in exchange for money. The prosecution also accused the defendants of working for the “terrorist” Muslim Brotherhood organization, reported Aswat Masriya. Despite the verdicts, all sentences can still be appealed. The Qatar espionage case is the fourth major case involving Morsi since his ouster in July 2013. Morsi was sentenced in 2015 to death in a jailbreak case, and life in prison for leaking documents to organizations such as Hamas and Hezbollah.